Hello and welcome to yet another blog about the wonderful world of children’s librarianship! My name is Erin, and I am a children’s librarian in the very hot, very dry, and very dusty (seriously, someone send us some rain please) state of Texas. I moved to Texas about seven months ago from my hometown of St. Louis, and I have my M.L.S. 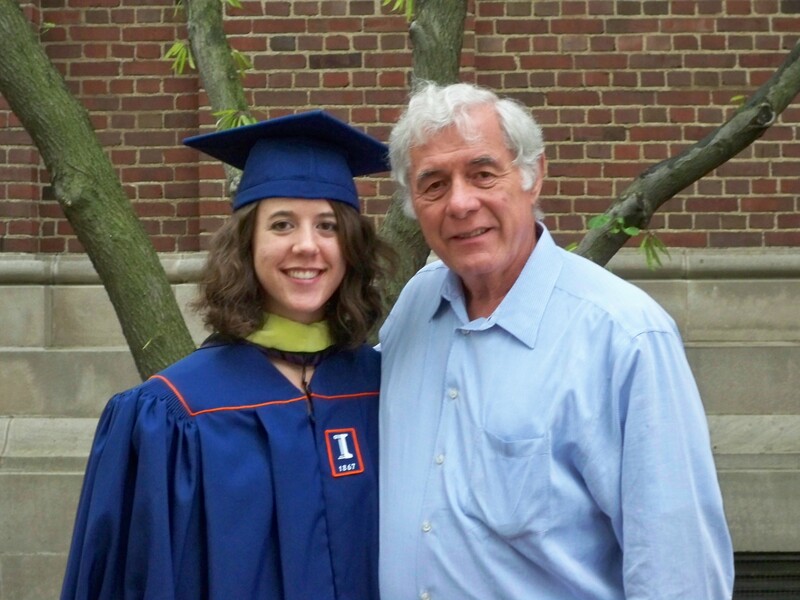 degree from the University of Illinois at Urbana-Champaign. While I displayed all the signs of a librarian while growing up (Love of reading? Check! Interest in technology? Check! Strong sense of community? Check! ), it wasn’t until my junior year of college that I had my ‘I Want To Be A Librarian!’ epiphany. So, in January of 2009, I entered grad school with the intent to become a…corporate librarian. It took me most of my 1.5 years in grad school to learn that my true calling is actually on the other side of the librarian spectrum (though I have great respect for corporate librarians! ), and I’m eternally grateful for landing my current position as a children’s librarian. I love every single minute of it, even the stressful times. I am a TV show fanatic. I don’t have cable, but I do have a very impressive collection of TV shows on DVD. I love to pop one of these DVDs in to play in the background while I cook and eat dinner after work. Some of my favorite shows include The Big Bang Theory, How I Met Your Mother, The Office, 30 Rock, and Dexter. My guilty pleasures include The OC and Gossip Girl. I also have a soft spot for British TV and am currently wearing a Dr. Who T-shirt. I love holidays! Especially Valentine’s Day and St. Patrick’s Day. I think Groundhog’s Day is silly though. When I was a pre-teen, I went through a phase where the only thing I read outside of school were fashion magazines. I wish I could say that it was Harry Potter that renewed my love for reading again, but it was actually The Once and Future King. My blog is titled the way it is because the first time I tried a flannelboard in storytime, it fell over and all the flannel pieces fell off.